We at M/S Prayaas are engaged in manufacturing and Trading high-quality Lighting Products at the low price. These energy efficient products are used in lighting of different residential buildings, shopping malls as well as industrial establishments. We, M/S Prayaas, came into existence in the year 2017, is considered as one of the reputed and well-known manufacturers and trader of the Tubelightsuperior quality of Lighting Products. 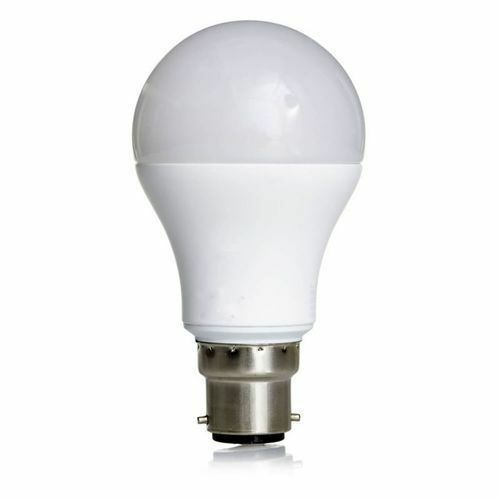 The product range is inclusive of LED Bulb, LED Bulb Spare PaTube light, LED Bulb Raw Material, LED Night Bulbs, and Street Light etc.